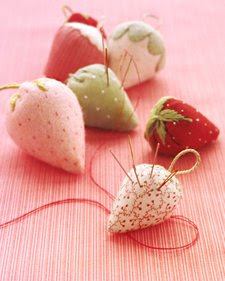 Martha does it again...Here are some ideas for "Mom Day" from her website. Another D.I.Y. 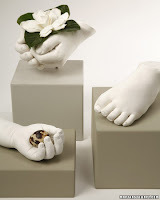 "Cast Hand Craft". A very unique and personal gift. Sure to be treasured always. A twist on a old tradition, Flowers. Instead of the boquest why not add a little fun for her. 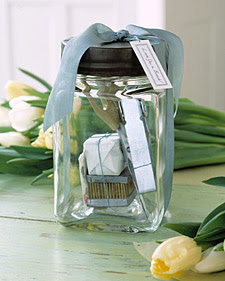 This "Flower-Arranging Gift Kit" is sure to do the trick. 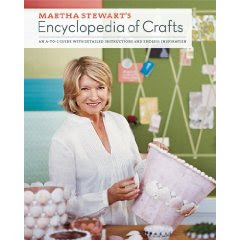 If Nothing else, be sure to get Mom the "Martha Stewart's Encyclopedia of Crafts"!